CALLING ALL PRUDENT HOME SEEKERS YES, YOU CAN STILL OWN FOR LESS THAN RENTING! 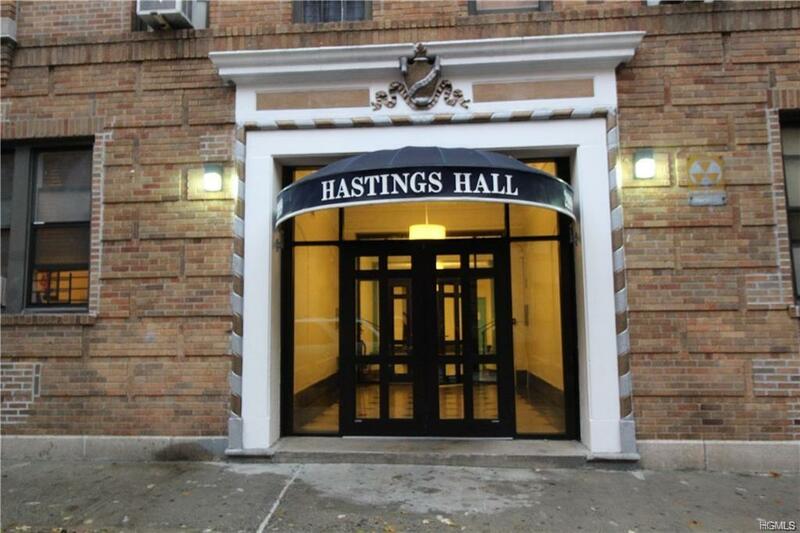 Pre-war, Pelham Parkway one bedroom one bath co-op in an elevator building with onsite laundry facility. Great hardwood floors. 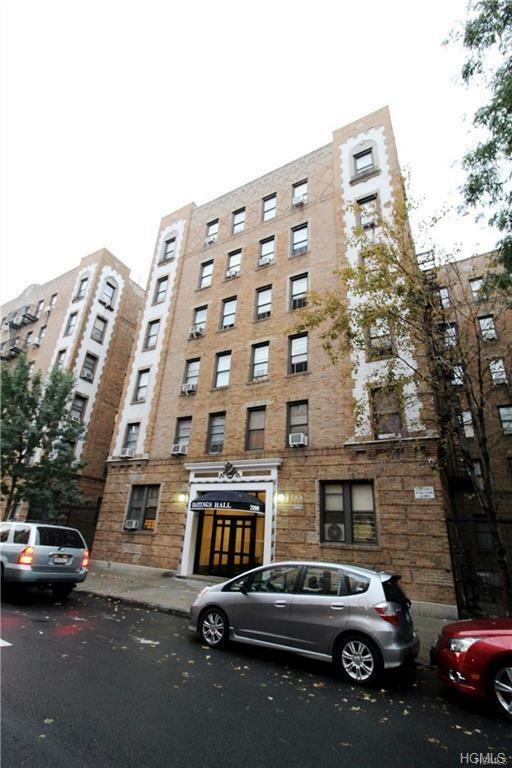 SPEEDY access to Manhattan via the #2 subway line or express bus service. Steps to both the White Plains Road and Lydig Avenue shopping districts as well as Bronx Park East, Pelham Parkway, the Bronx Zoo, the NY Botanical Gardens and Fordham University. Never lack of green fields, an ATM or milk for your cereal. This neighborhood sports the perfect combination of urban living and nature. With 10K down and a 5% interest rate, 30 year fixed mortgage your monthly principal, interest and mortgage payment would be approximately $1,400; and you save when filing taxes. 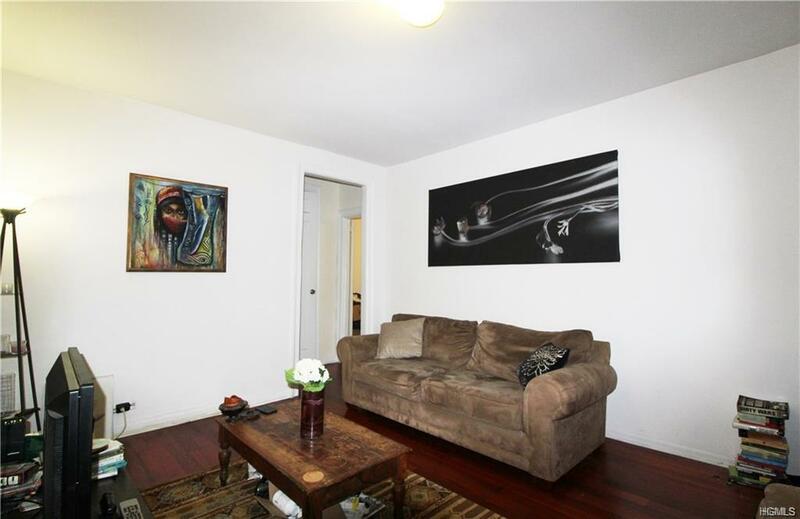 One bedroom apartments in the area rent for upwards of $1,600. 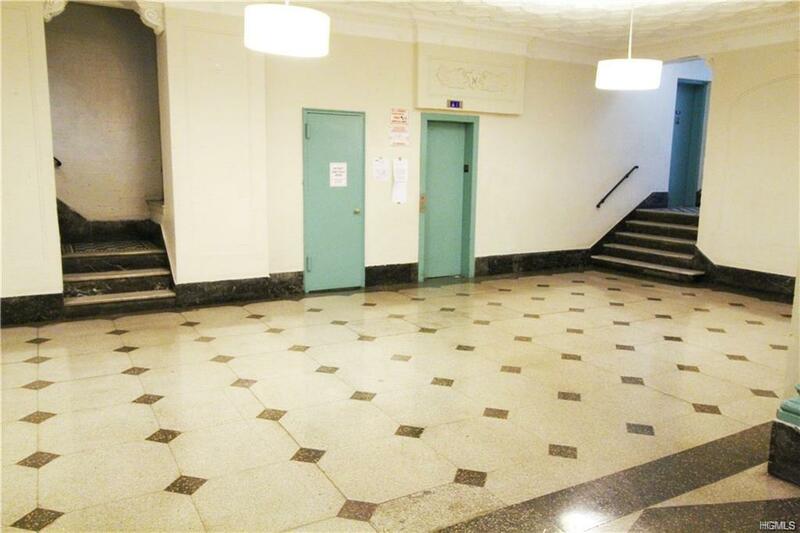 Unit is vacant, no need to coordinate buyers vacating. COOKING GAS INCLUDED IN MAINTENANCE.